It has been quoted by many that he had a unique ability to visualize three dimensional images in his head. When working on projects, he would rarely write down his plans or scale drawings. Instead, he would memorize, calculate and construct images formed in his mind. In 1880 Tesla moved to Budapest where he worked for a telegraph company. 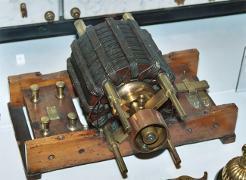 During this time, he became acquainted with twin turbines and helped developed electrical devices that provided more amplification for the telephone. In 1882 he moved to Paris, France where he worked for the Continental Edison Company. 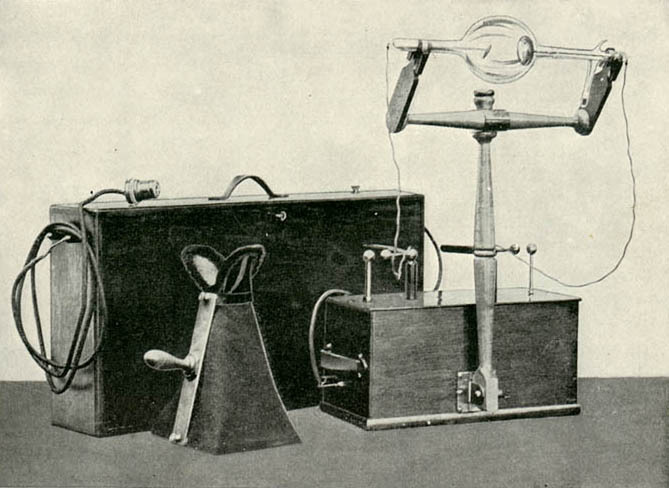 Here he improved various electric components used by the Edison Company. 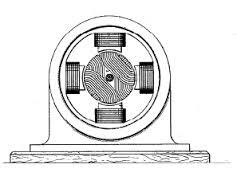 During this employment he conceived the idea for the induction motor and other electric equipment that used rotating magnetic fields. Tesla departed for the United States in 1884 to work for the Edison Machine Works Company and became one of the chief engineers and designers. Almost as soon as he arrived at the Goerck Street facility, Thomas Edison realized the genius of the younger man’s work, however, Tesla only worked there for about six months and he met Edison maybe twice. After several disagreements with the Edison Company, Tesla formed his own lab and place of work in 1886. He was financially supported through the sale of corporate stocks with the heading of “The Tesla Electric Light and Manufacturing Company”. 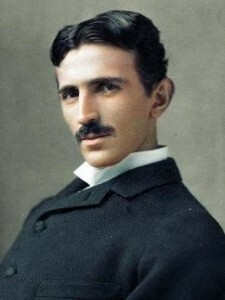 Success was not easily achieved, as his ideas to promote AC (alternating current) were difficult to finance. 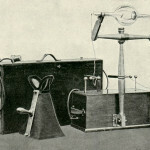 In 1887 Tesla worked on a form of X-Rays. However, his work in this area of science gained little coverage and much of his research was later lost in a fire at a New York warehouse. It was at this point in time that Nikola Tesla’s genius brought him to the forefront of “Master Inventors”. Early designs for AC systems had one major disadvantage in the commercial world, that flaw being that there was no working AC motor. This shortcoming was solved quickly. On May 1, 1888 Tesla was issued a set of patents for his AC generators, transformers, synchronous motors and induction motor designs. All were created for the transmission and utilization of two or more alternating currents. This system became known as a poly-phase system. Two months later, George Westinghouse acquired the patent rights. These inventions are among Nikola Tesla’s greatest gifts to human society. 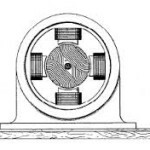 During development of the poly-phase motor there was a redesign, and alterations from 133 Hz. or cycles per second (the more or less standard frequency for the early single-phase systems) to 60 Hz implemented. 60 Hz remains the standard North American frequency. 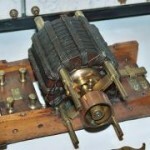 Tesla also developed several “split phase” designs for motors for the single-phase systems. …. one hour and 26 min. long.